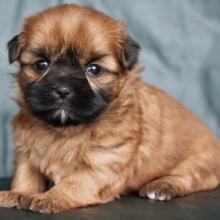 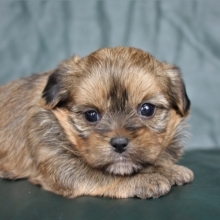 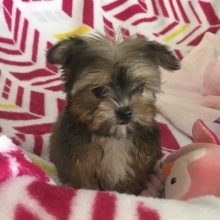 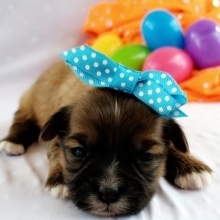 The Shorkie is a cross between a Yorkshire Terrier and a Shih Tzu. 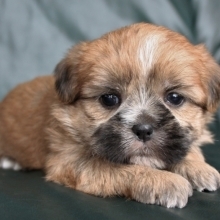 This tiny dog has no idea how small it is, as it certainly has the attitude and personality of a big dog! 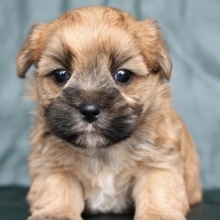 This mix is dedicated, loving and loyal and would make a wonderful addition to any home, including those living in apartments or families with children.